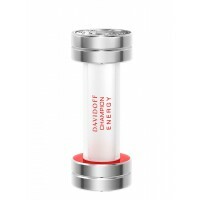 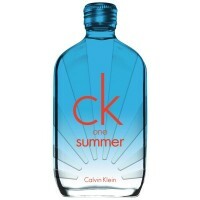 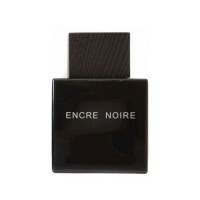 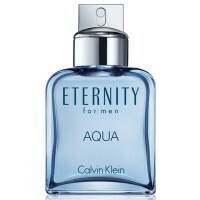 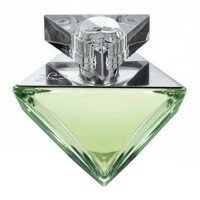 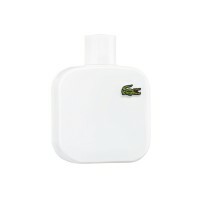 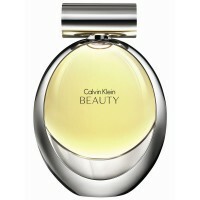 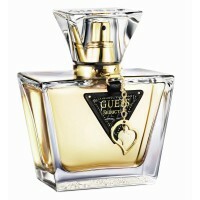 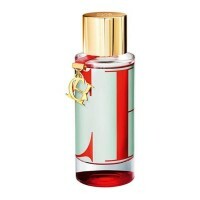 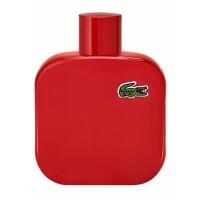 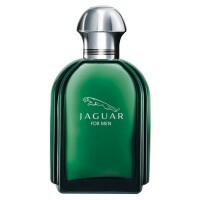 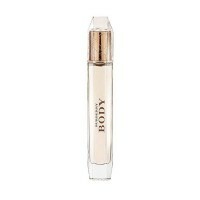 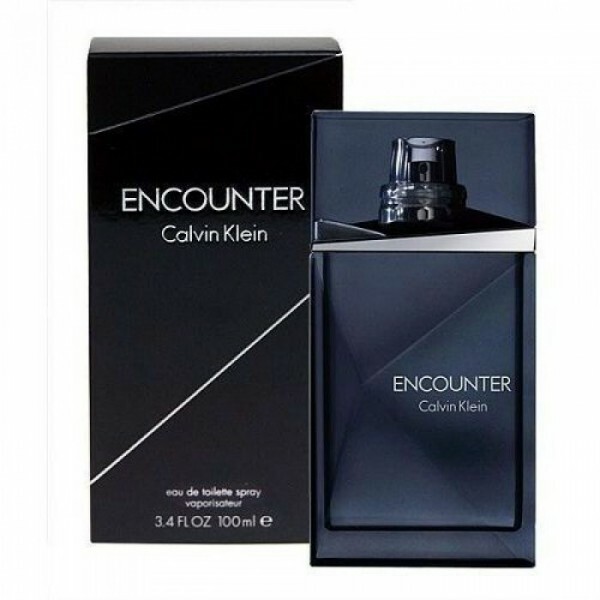 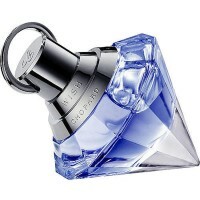 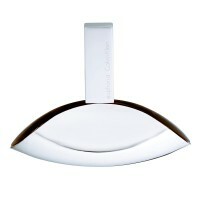 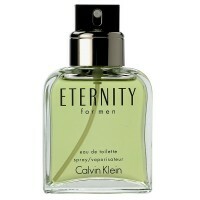 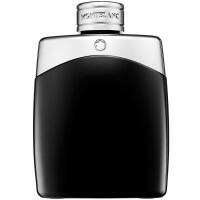 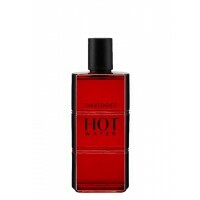 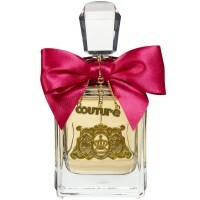 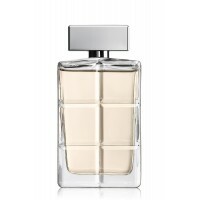 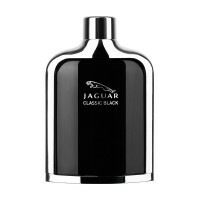 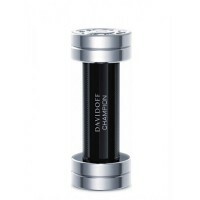 buy Calvin Klein Encounter For Men 100ml (EDT) online at xpressionsstyle.com. 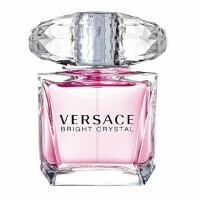 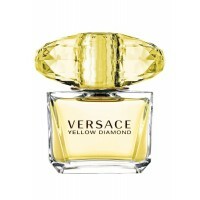 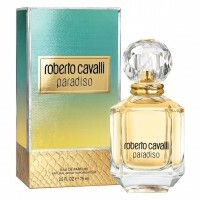 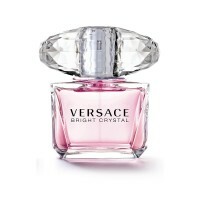 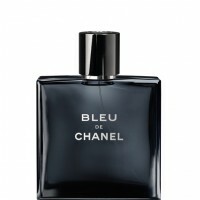 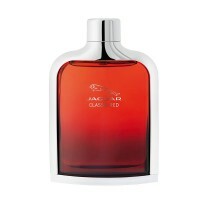 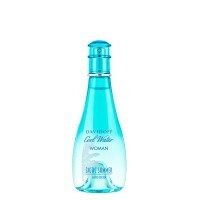 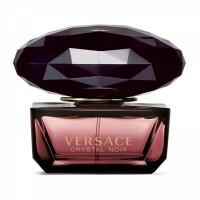 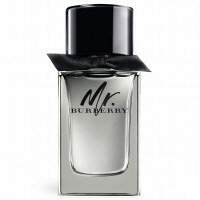 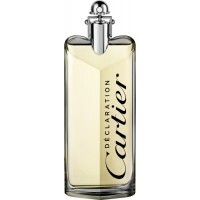 Top Notes: Cardamom, Mandarin Orange. 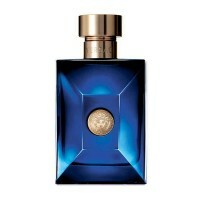 Middle Notes: Pepper, Cognac, Jasmine & Patchouli. 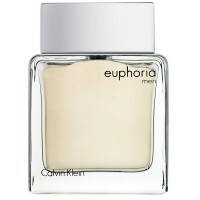 Base Notes: Cedar, Agarwood & Musk.